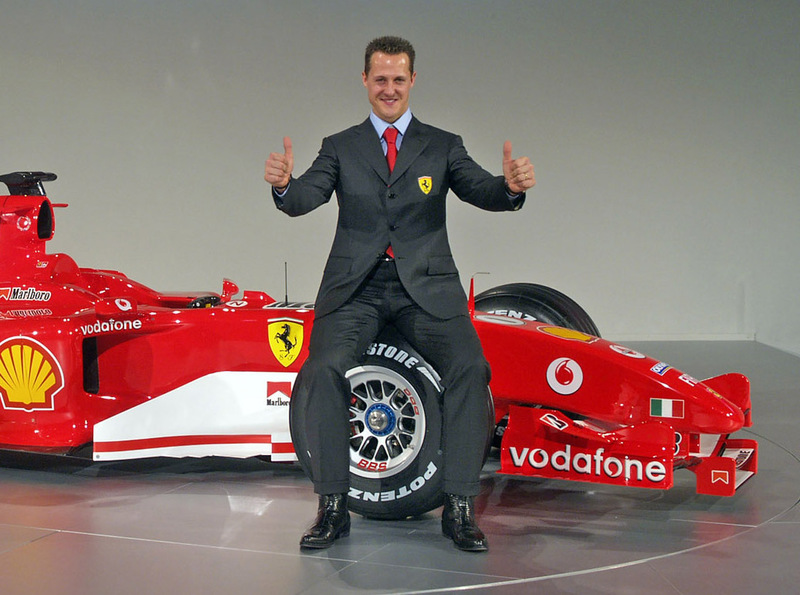 When Michael Schumacher, German Formula 1 racing driver, became World Champion for the seventh time, his superb skills and talents were obvious – he is vastly regarded as one of the greatest F1 drivers of his time. While he had a hard-core following during his reign, there were other F1 fans who hoped that another (perhaps lesser known) driver would rise up, a challenger, to break his streak…and bring a refreshing change to F1. This sentiment is often expressed when large brands (corporate and personal) dominate their worlds, and perhaps even appear to dominate ours at times. It is also the fuel that ignites the fire of spirit behind challenger brands. The above F1 comparison resonates with me (my father was a racer and I grew up with F1! )…and quite simply, I think it speaks to something worth listening to, particularly if one wants to “make a name for themselves”, a central objective of Golden Notebook. A challenger brand is one who steps into the ring with some degree of strategy, sure…but with a lot more momentum, energy, passion, drive and creativity than their more strategic, formulaic component. They know what they want and they go after it, their way. They normally don’t follow convention or formulas; however if they happen to glance in the direction of establishment, or “what works” for others happens to catch their eye (and they will pay attention to this), they will absorb it and work it as personal inspiration. Challenger brands have a strong following of supporters, and they are often cheered on when their intentions become apparent. I came across the below descriptions of what a challenger brand is and isn’t. However, to put a personal branding spin on this, I’ve replaced “it” (the brand) with “YOU” in each statement. As you read each description, ask yourself whether it resonates with you – both personally and professionally. I also like the below descriptions from eatbigfish.com, particularly as they speak to resilience…or one’s strength in the face of challenge…and reflect the essential creativity and energy needed for challenger brands to get ahead, often with little resources. Here’s a little video from eatbigfish that I quite enjoyed. It’s a bit long, but even a peek should give you a better feel for what I’m talking about here. I think the most important thing to remember about challenger brands is that they are authentic, fun…and differentiated. “Float like a butterfly, sting like a bee”, baby. Arrived at your website through Digg. You know I will be subscribing to your rss feed. Outstanding knowledge! I have been previously searching for something like this for a long time now. Thanks for the tips! Wonderful publish, I truly anticipate messages by you. Awesome, thanks so much for the comment, Carmelia. As I mentioned above,if you click “Like it” above, then updates of new posts should appear on your Facebook timeline.